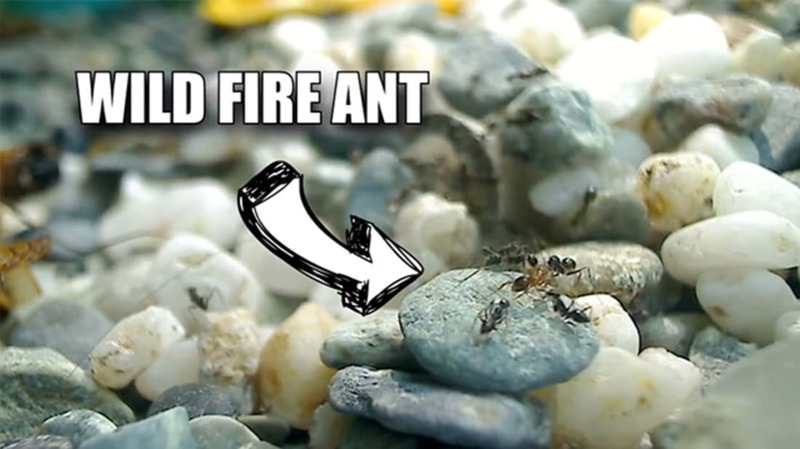 YouTuber AntsCanada keeps ants as pets, and makes YouTube videos about all aspects of the ant-keeping experience. His magnum opus is this 17-minute mega-review, comparing a red tropical fire ant colony (Solenopsis geminata) with a black "crazy ant" colony (Paratrechina longicornis). He even takes wild ants of opposing species and lets them mix it up, though he does not allow his colonies to battle it out. (Hey, would you let your dogs and cats fight to the death? Of course not.) The battle here is really about which kind of ant makes a better pet! "AntsCanada" also sells and trades ants online, including shipping queen ants to people in need. My favorite quote: "We are like the 'Uber' for live ants."